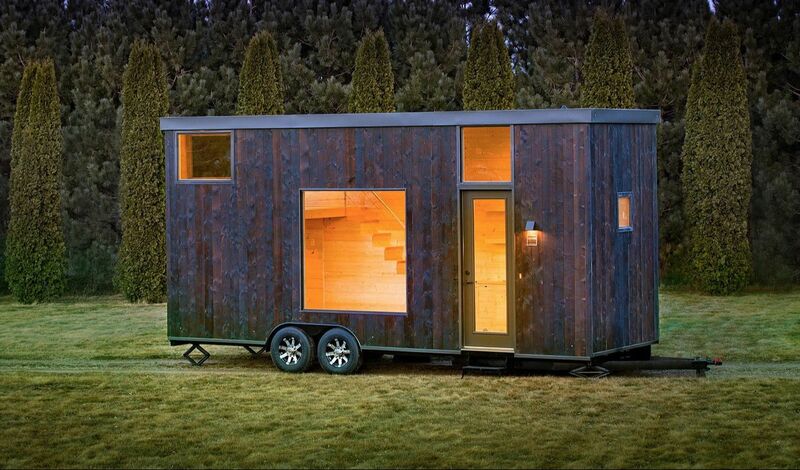 ESCAPE has been creating tiny homes for over 20 years, so they know a thing or two about the functionality and needs of a small moveable space. 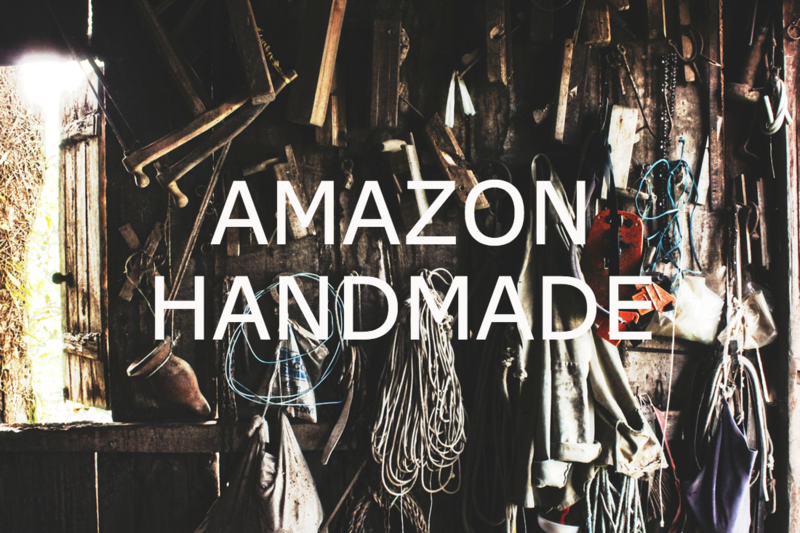 ONE is a organic, natural, green, hand-crafted and zen living space. From the ancient Japanese Shou Sugi Ban exterior to the airy interior, ONE will make you feel at home anywhere your travels take you. More green, a lot safer and super quite... is this the helicopter of the future? 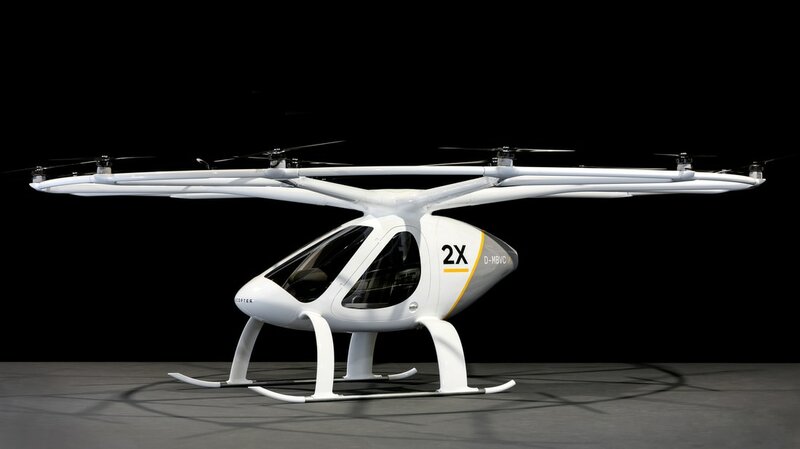 The Volocopter 2X is a series model of a passenger multicopter, a vertical take-off and landing (VTOL) aircraft powered purely by electricity and capable of carrying 2 passengers. In addition to the failure tolerance due to the Volocopter’s redundancy concept and its ability to fly emission-free, the low-noise operation marks another important advantage over other VTOL aircraft. 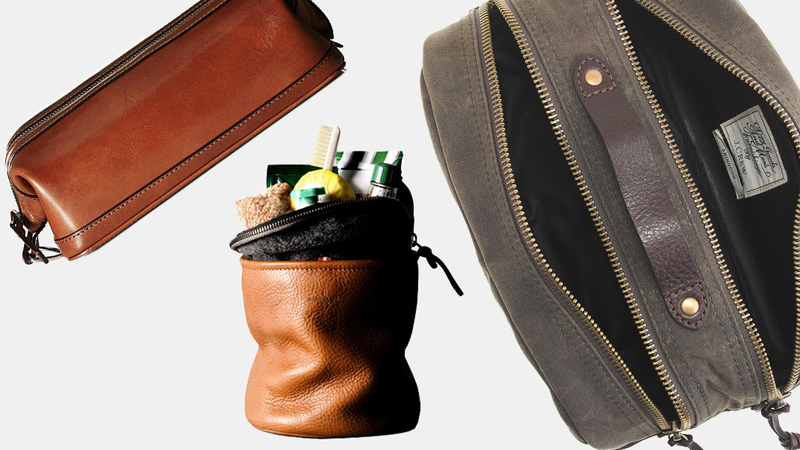 The 2X is the consequent evolution of the VC200 prototype towards everyday use. Its battery replacement system allows for a quick swap and makes it ready for operation within a few minutes. 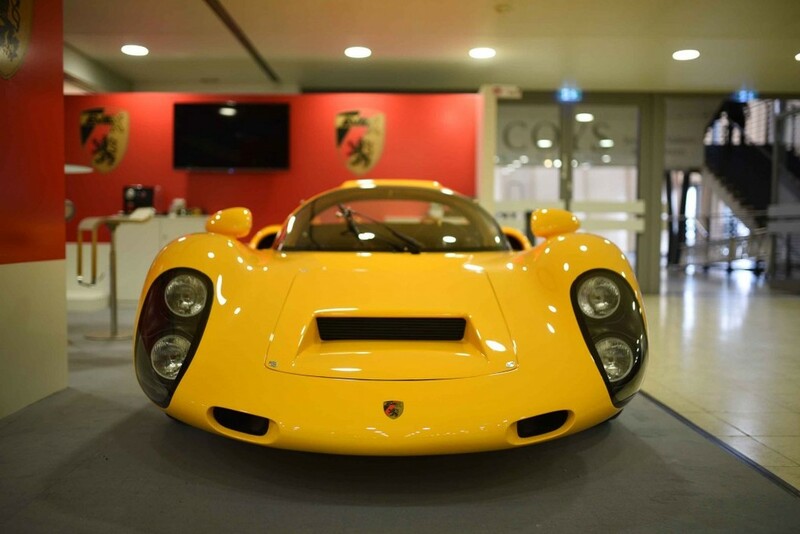 The classic Porsche 910 reinterpreted with a high-performance electric drive. The Kreisel Evex 910e is an electric super sports car with breathtaking performance. In 2.5 seconds this electric super sports car accelerates from 0 to 62, can be controlled precisely and smoothly at all times and reaches max speeds over 185 mph. You can travel about 215 miles per charge and battery system can also be integrated into the home energy management and act as a bi-directional energy storage. Typically known for their high-end / well designed table top games, Adriano Design is ready to tackle the exercise world. SKIING DOWN Represents a new way of interpreting a fitness accessory, no longer exclusive gym but so beautiful that it becomes an object of desire, to show off, to praise, one you would ride with pride and joy. 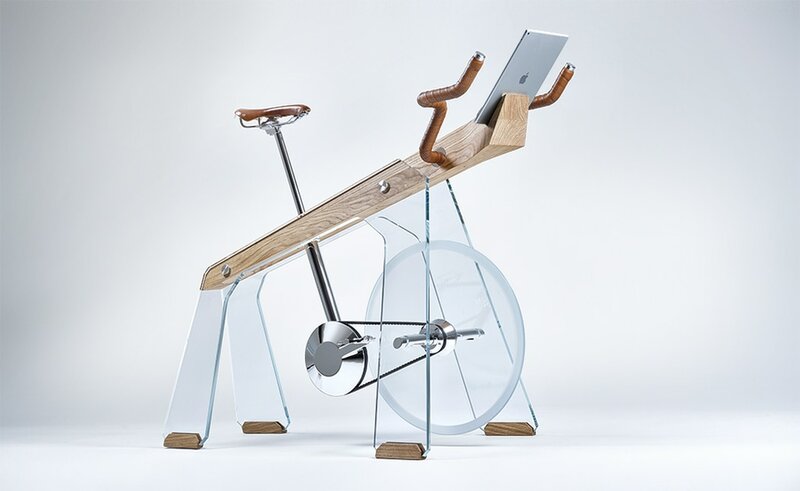 Made from polished chrome, glass and wood. Who would have thought you could get aged rye whiskey in a can right? ​This 84 proof extra dry straight rye whiskey will be sure to keep you coming back for more. This whiskey is made from 100% raw local PA honey, Air-dried navel oranges from FL, Angostura-style cocktail bitters and a pinch of rock candy. 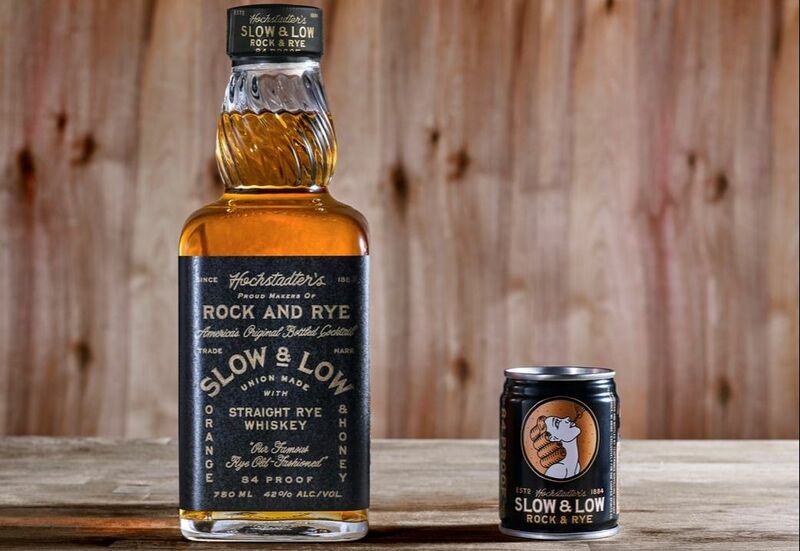 Rock & Rye has been served "straight up" in saloons and pharmacies since the 1800's. You can drink it straight up or on ice. Tested and approved by the team.